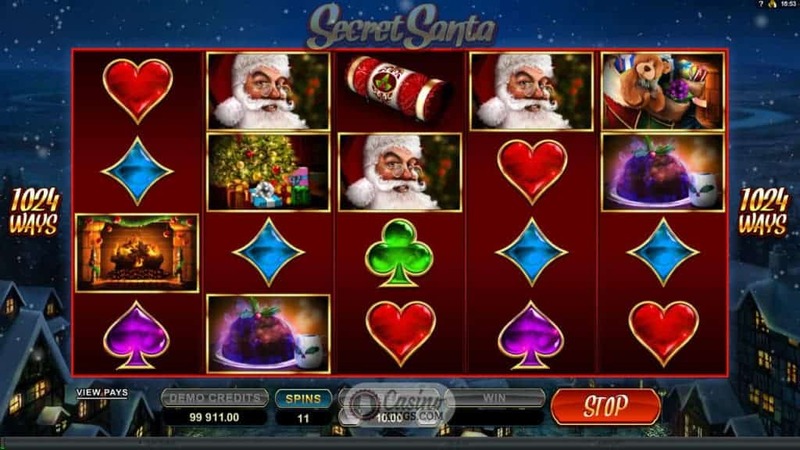 I know what you’re thinking – “Surely a Christmas-themed slot title will only be played at Christmas time!” Well, apparently not. 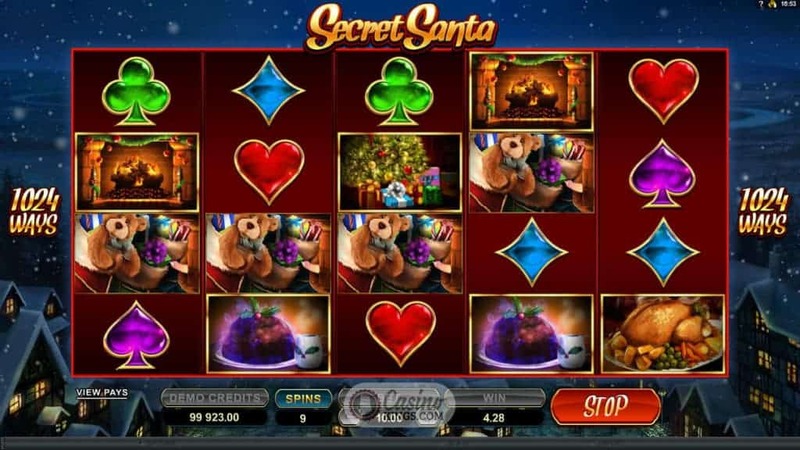 With the Secret Santa slot Microgaming have pulled off a real online gaming coup by creating a slot that is so playable with so many bonus options going for it that it proves that an online slot is not just for Christmas. Think Christmas, think snow. Such is the mythical nature of this time of year that it is a necessary must that the background visuals for these five reels are remote Tudor streets at twilight, its twinkling lights glimmering through falling snowflakes. Together with the reels that are decked with sumptuous images of crackers, puddings and a Christmas dinner with all the trimmings that would make a vegetarian go week at the knees make you want to get all cosy in front of the fire and eat cheese, drink wine and make out with Cliff Richard underneath the mistletoe. 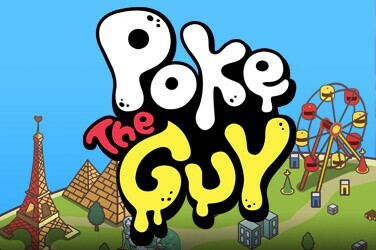 Cute animations such as the carving of the turkey and slicing of the pudding and the smothering of said pudding with cream mix perfectly with the sleigh bells and flutes that jingle in the background, while the minimum bet of 0.50 and maximum of 5.00 make the 1024 ways to win seem like the perfect gift-giver – generous to a fault. 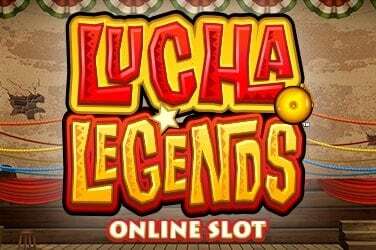 When it comes to bonuses this online slot has a pile of crackers that could well be presents stacked underneath the tree. 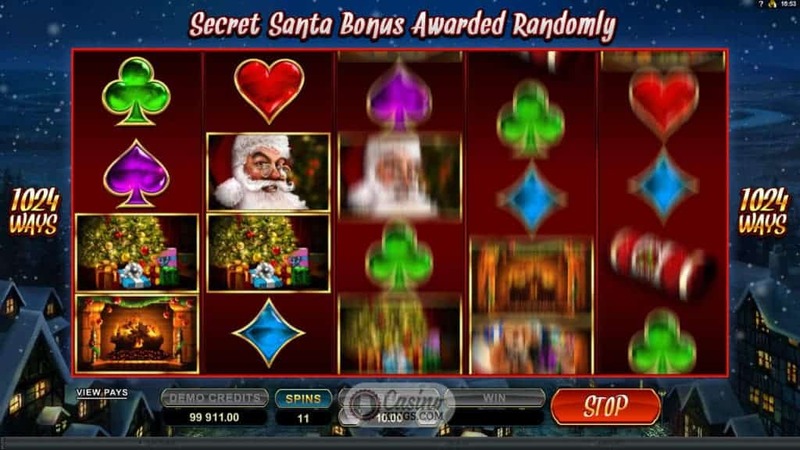 The Secret Santa bonus triggers randomly and can give you Wild Reels, a Wild Boost, Free Spins, a Mystery Multiplier (x5 or x10), Dashing Wilds (with Wilds landing in random symbol positions), a Scatter Spree (with all spins paying scattered in any position!) 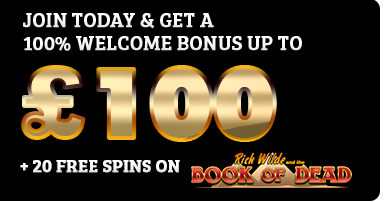 and Rolling Reels, where consecutive wins can unwrap a x12 multiplier. But wait…just when you think you’ve unwrapped all your presents – there’s more! 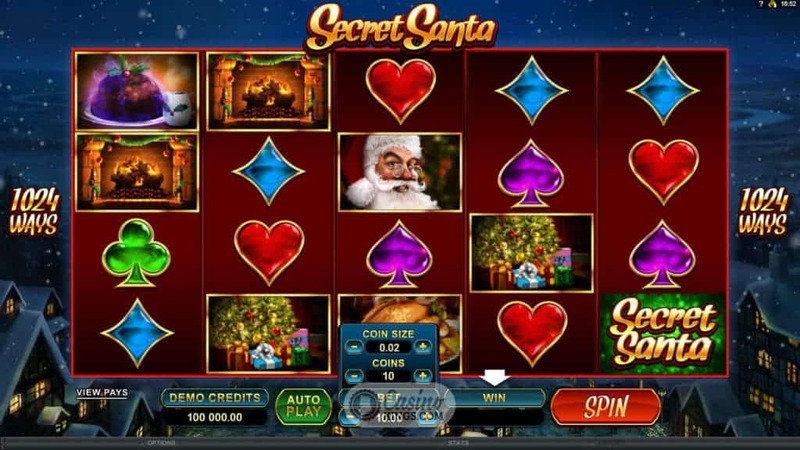 Land 5 of a Kind and you will automatically have a 5 Of a Kind re-spin – land the top paying Santa symbol (naturally!) and you can heave away your own sack of goodies. 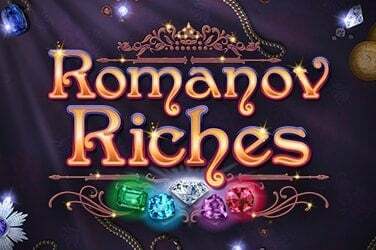 Even if you’re like my father-in-law and really are “bah humbug”, I’ll wager this online slot’s ridiculous amount of bonus winning potential will at least soften your hard sides. 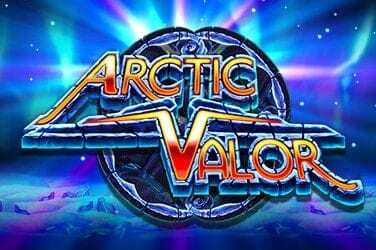 If you love Christmas then the only thing you won’t like about this title is how much it makes you yearn for Yuletide. You have been warned.